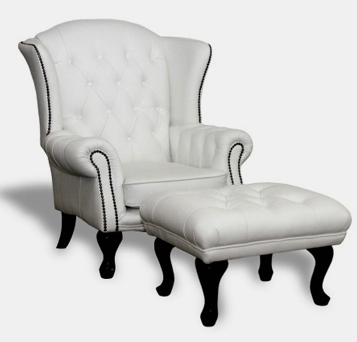 This beautiful, trade itional Wing Chair is available in your choice of leather. Its construction of hardwood and plywood frame is backed up by a 10 year warranty on the frame. This beautiful, traditional Wing back Office Chair is available in your choice of leather. Its construction of hardwood and plywood frame is backed up by a 10 year warranty on the frame. The seat is fully sprung with non-sag springs in the base and pocket springs in the cushions ensuring long life and comfort. 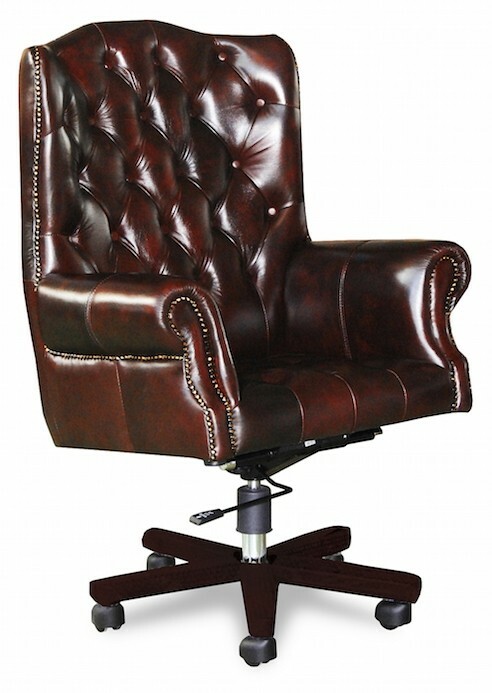 This classic chesterfield study chair is available in a wide range of leather colours And is also available in fabric. The range of wing back office chairs available from Chesterfield Lounges is second to none throughout Australia. Both the presidents wing office chair, captain chair, andthe Nadia office chair would look great in any boardroom or manages office throughout Australia. Don’t be held back by colour. 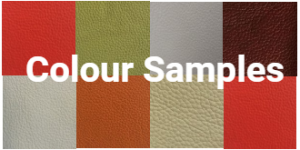 You can order your new office chair in any of our selection of leather colours There is also a fantastic range of fabrics available. You can choose from either our suppliers fabrics, or a great selection of fabrics from Warwick fabrics.